Thank you to Julie Nuest for the Monat sample. All thoughts and opinions are my own. 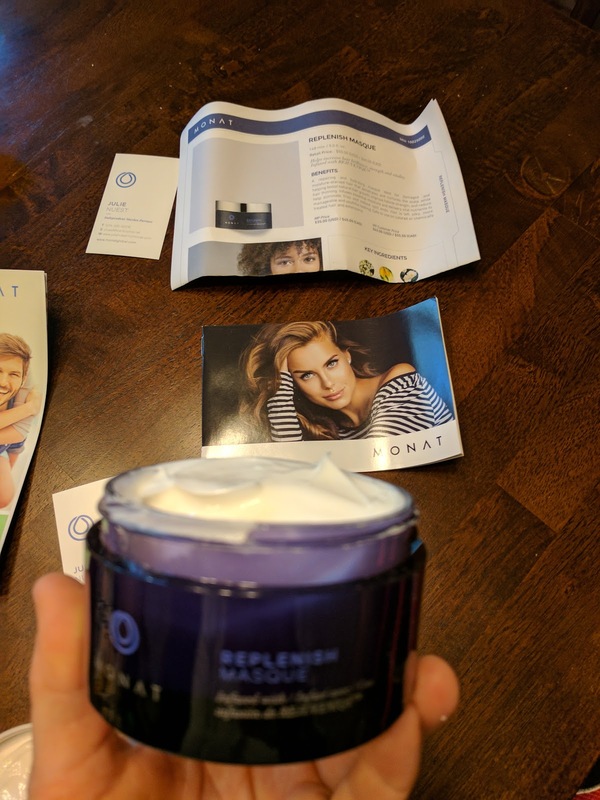 Since October 2014, Monat has been providing natural hair care products and changing lives along the way. 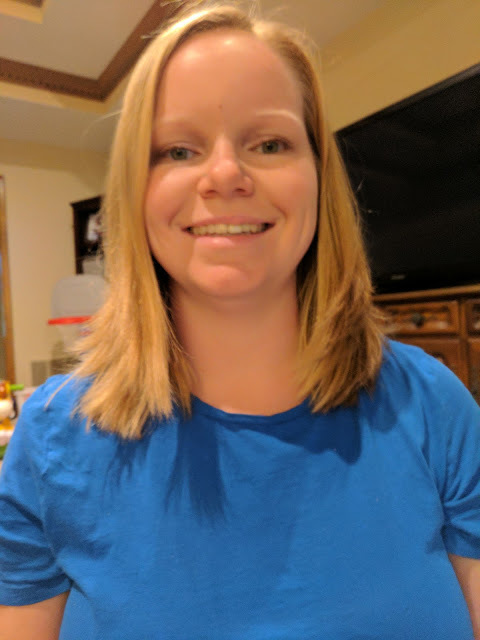 The company's true mission is to help customers feel good about themselves and to always be grateful, being ever mindful to give back to communities. Summers at our house are spent in the sun whenever possible. Hendrix loves being outside and we also have a pool so my hair is very easily damaged throughout the season. 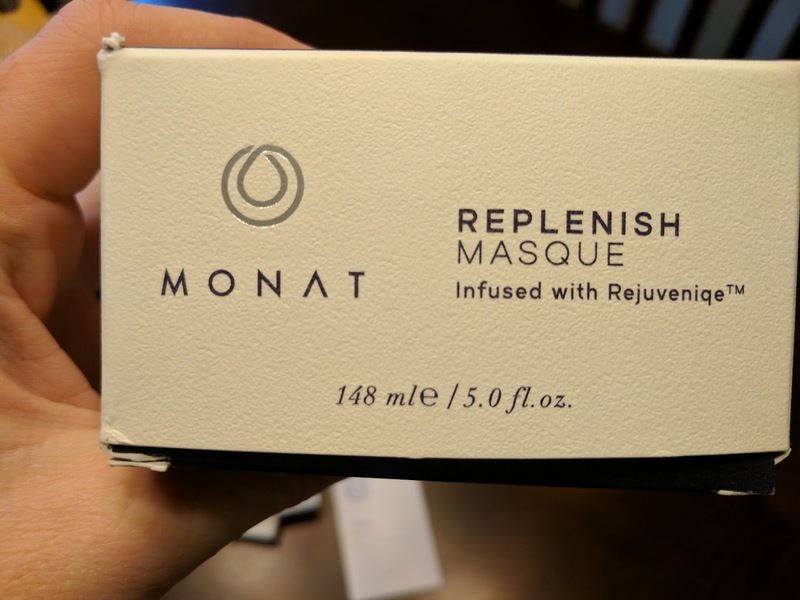 I put the masque on and, without even drying my hair, it looked great. It was also very easy to apply. 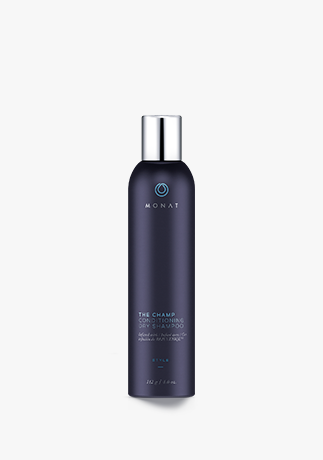 You simply wash, rinse, and wring out your hair. 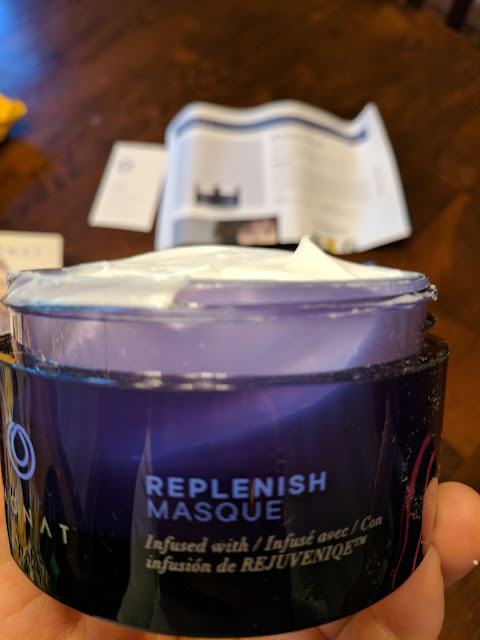 Then you apply the masque and let it sit for 5 to 10 minutes. Rinse, brush, then you're set! Bring a little spa to your home. 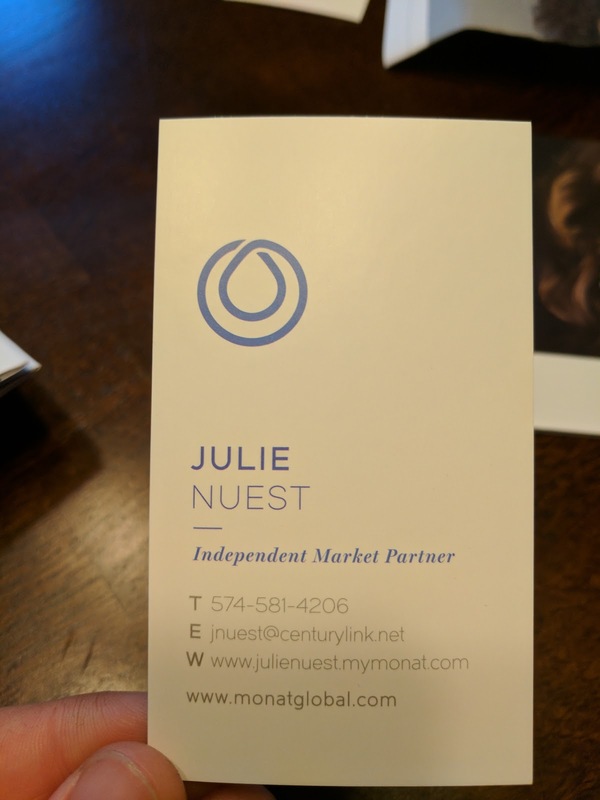 Thank you, Julie Nuest for the sample! 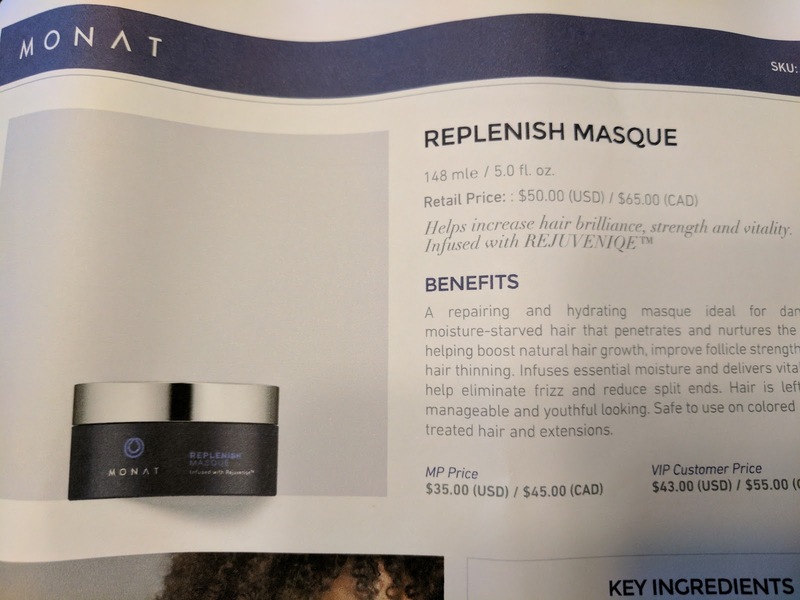 The Replenish Masque can be purchased for $50.00. Other products can be found on their website. Moms! They have a junior line! 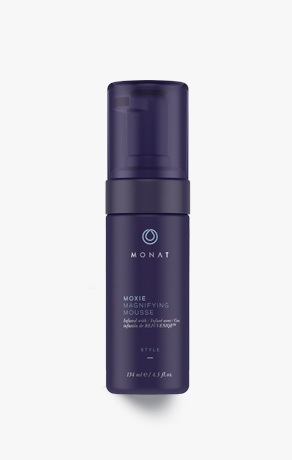 I would love to try the Moxie Magnifying Mousse- My hair could use a little more fullness..